Basil: Put fresh basil leaves in a mortar, then break-squeeze them. When its fragrance gets strong, inhale it. It will ease the headache soon. Green Tea: 5 cups of green tea will radically improve your health and immune-system. A cup of tea helps to ease the headache in minutes. add dried rosemary flowers to a spoon of honey and eat it. 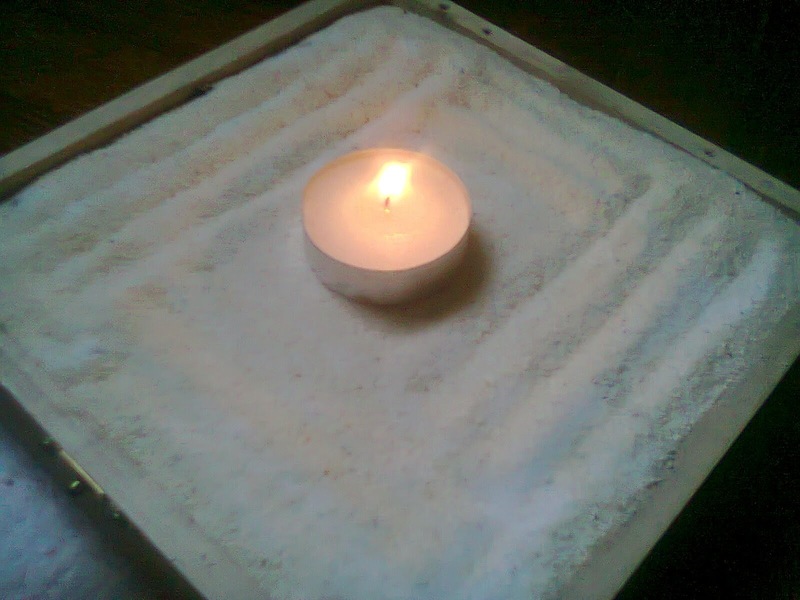 Candlelight: The light of the fire stimulates the brain-waves and soothes your nerves. It is also a bit hypnotic, so it will not only ease the headache, but also, it will help you to sleep better, if you light a tea-light or two for the night. Water: Sometimes you only have a headache because you're simply de-hydrated. Drink 10-15 glasses of water every day. This information was very interesting and informative. My daughter suffers with headaches so badly. These tips may help her alleviate or rid herself of them. Great post.